Solid Rock is continuing our developmental league experience through the spring. This league is for players wanting a team experience opportunity in a controlled setting and is an awesome chance for those who are wanting to be a part of a team atmosphere while gaining knowledge and skills related to basketball team play. There will be one team each for 4th/5th grade players and one team for 6th/7th grade players with 12 open positions for each team. Each week will involve one team practice per week on Monday afternoons from 4:30 to 5:30pm and one scrimmage session on Thursday afternoons from 4:30 to 5:30pm. The practice will be conducted as a regular team practice with both individual and team skills emphasized. The scrimmage session will include game planning, execution, and game-like scrimmages taking place. 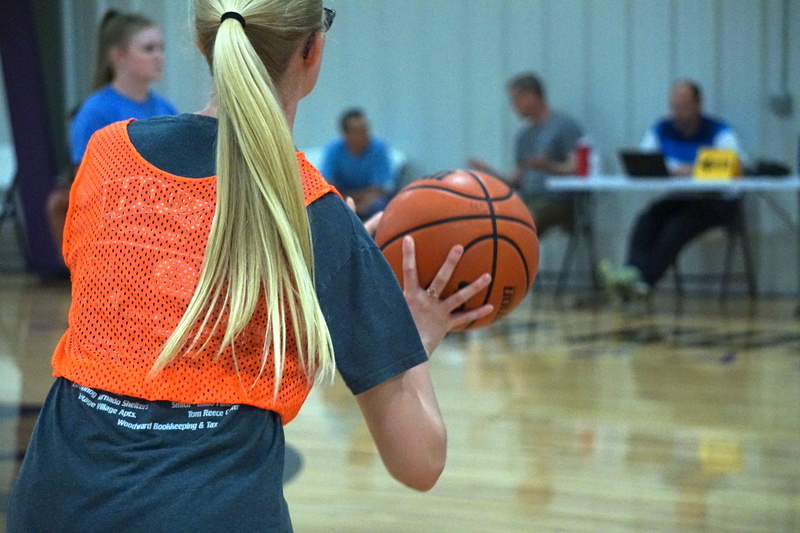 Much like our 3v3 league at Solid Rock, you will have the chance to learn and compete on a weekly basis while being exposed to new teammates and team concepts. The cost for the Developmental Team Concepts Spring League is $200.00 per player payable upon registration. This is a team commitment, so please consider this when registering. To gain the maximum value from this league, we need all players to be diligent in making the practices each week. These teams are open to the first 12 players who sign up for each team. This will be an invaluable opportunity to be taught, motivated, and coached by two coaches who understand team, and have been highly successful with their teams throughout their careers. If you are not on a team, or just don’t have a lot of experience being a part of a team, then this is a perfect opportunity to a part of a great team learning situation. Sign up today! NO LEAGUE ACTIVITIES MARCH 18th/21st – SPRING BREAK!